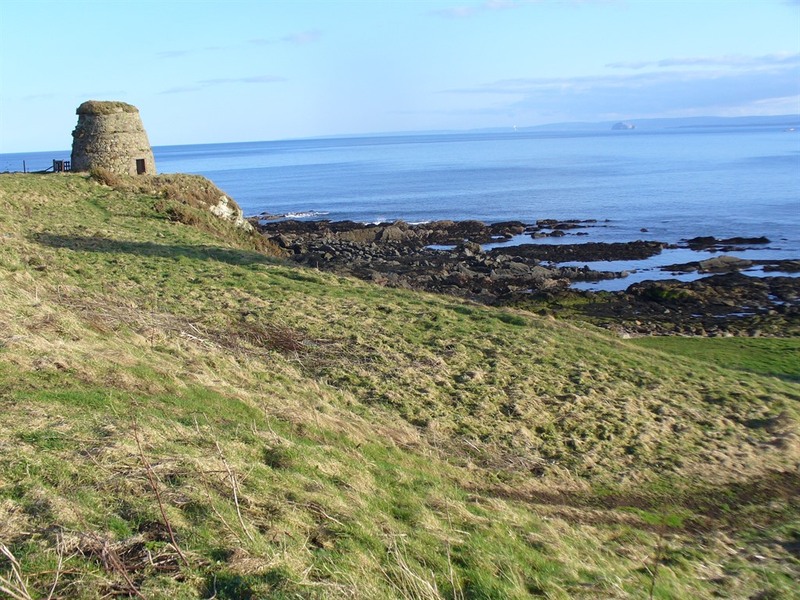 Inverforth Bed and Breakfast is situated in St Monans, an unspoiled fishing village in the picturesque East Neuk of Fife, on the north shore of the Firth of Forth. The Fife coastal path passes through St Monans and we are only 11 miles from the golfing mecca of St Andrews. 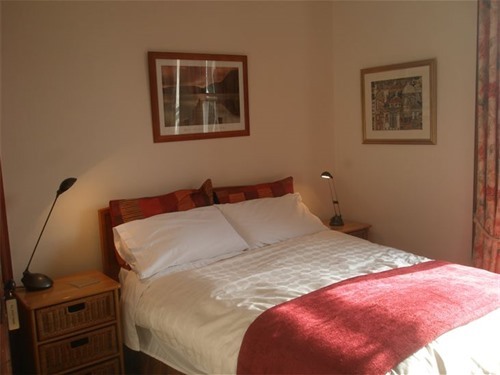 We have two double rooms and one twin room available and are three star rated by Visit Scotland. Our delicious breakfasts are produced with local produce whenever possible with a "Taste our Best" award from Visit Scotland. We aim to provide our guests with a friendly relaxed visit and have a good knowledge of the local area. There are televisions in each room and free wifi is available. Free parking is available on either Braehead or Queen Margaret Street. We can help with bookings for local restaurants or tee-times for local golf courses. Local restaurants are "Craig Millar @ 16 West End". the East Pier Smokehouse (seasonal) and the Mayview hotel. The Peat Inn (Michelin rated) is five miles inland. There are other good local eateries in Elie and Anstruther, we also have an award winning farm shop at Ardross one mile from the village.